Following a 14-hour session on Monday night, representatives for Spokane Public Schools and the Spokane Education Association were back at the negotiating table Tuesday with the aim of reaching a tentative agreement on a new contract later this week. A teachers’ meeting scheduled for Tuesday night has been postponed. The negotiating team for the teachers were buoyed by news of a 16 percent salary increase ratified Monday night by teachers in the Mead School District. Classes begin Thursday in the Spokane School District, the largest district in the county and second largest in the state. 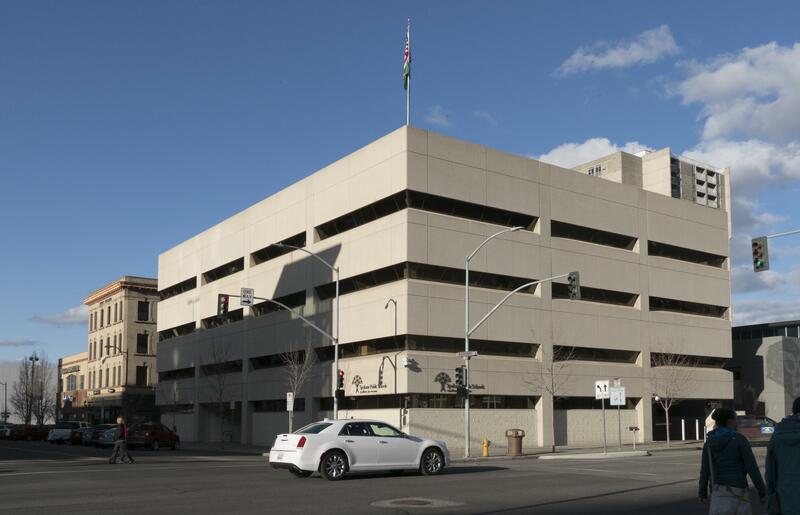 So far in Spokane County, only Mead and East Valley districts have ratified contracts following the influx of state funds stemming from the landmark McCleary court decision. Pending approval by the Mead school board, the contract raises salaries by at least 15 percent for all teachers. A beginning teacher’s salary – not including benefits – will increase from $41,500 to $48,263, a jump of 16.3 percent. Officials at the East Valley Education Association did not reply to messages requesting details on their new contract. Meanwhile, officials at the West Valley School District confirmed that it has reached a tentative agreement with its teachers. Central Valley, the second-largest district in the county, also is in the midst of negotiations with educators. The state Supreme Court’s McCleary ruling of 2012 determined that the state was underfunding its schools. The court mandated fully funded education by 2018, but did not specify how that money should be allocated by school district. The Legislature designated an extra $2 billion statewide this year for compliance, with $27.7 million of allocated for Spokane Public Schools. SEA is seeking all of that $27.7 million for salary increases, including $20 million for certificated staff, which includes teachers, psychologists and counselors, and $7.7 million for classified employees. The district does not have to allocate the money for salaries. However, adminstrators have stated that the district wants to spend that money on hiring new teachers to comply with state mandates requiring overcrowding in kindergarten through third-grade classrooms in addition to higher salaries for existing staff. Published: Aug. 28, 2018, 11:08 a.m. Updated: Aug. 28, 2018, 3:18 p.m.